No RSVP needed for this extra chill happy hour. Warm up your February nights with a few friends, great conversation, and a fireplace to keep you toasty. "Free. Cash bar. No RSVP needed. Warm up your winter nights at The Duke Mansion's Chill Chaser Happy Hours. Bring a few friends and enjoy great conversation by the fireplace from Monday through Thursday nights in February. 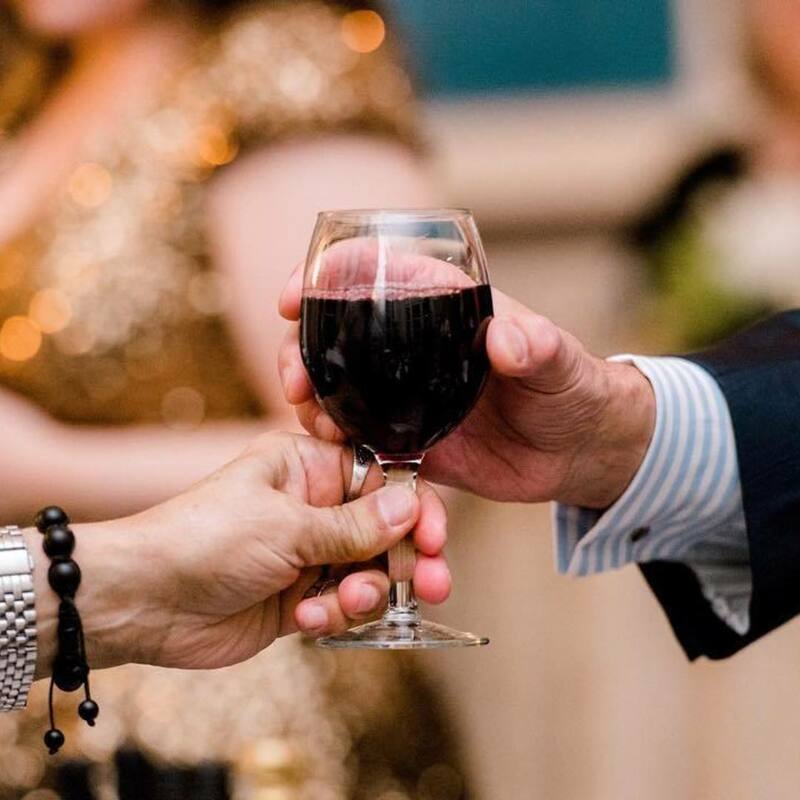 You’ll enjoy a cash bar in beautiful surroundings at this nonprofit historic inn, from the crystal chandeliers to the marble floors. Your cocktail will help you do good, too. By coming for cocktails, you'll help support The Duke Mansion and keep this community treasure thriving for generations to come. The Lynnwood Foundation, a nonprofit organization, maintains and preserves The Duke Mansion, listed on the National Register of Historic Places, by operating it as a Historic Inn and Meeting Place and created and operates The Lee Institute."